Preferred dressing tape for SIS electrodes. Transparent and waterproof, holds moisture in best under SIS electrodes. 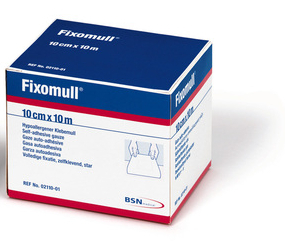 Consider use of alternative Fixomull® Stretch tape for skin that is very sensitive to medical adhesives. 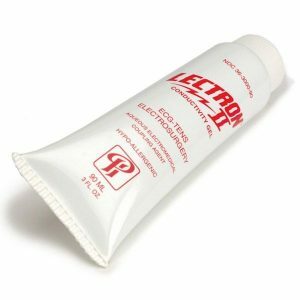 Transparent, waterproof polyurethane film coated with skin-friendly polyacrylate adhesive. The extra-thin film conforms like a second skin to the contours of the body, including joints and extremities. Allows the skin to breathe, reducing the risk of macerations. Also provides a bacterial barrier. Easy to apply due to unique application system. – Permeable to water vapour. – Skin-friendly, also suitable for sensitive skin. – Very good initial and permanent adhesion. 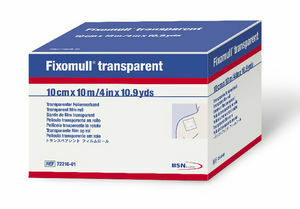 Fixomull® Transparent can be cut to the required size for the SIS electrodes. 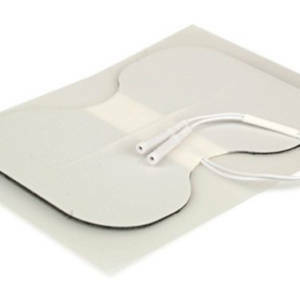 Preferred dressing tape for SIS electrodes, transparent and waterproof, holds moisture in best under SIS electrodes. 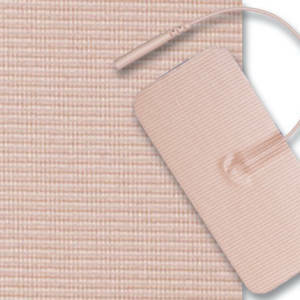 Use alternative Fixomull® Stretch tape if applying to skin that is sensitive to medical adhesives.